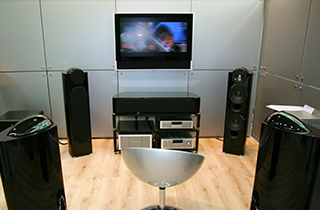 Contact Napa Valley Stereo & Home Theater for expert home theater installation, maintenance and repair. Call us for your home theater and audio video installation. We are home entertainment specialists. We specialize in working with wineries! When you’re ready to experience high quality home theater entertainment, call Napa Valley Stereo & Home Theater. Our experts will design and install the system of your dreams! 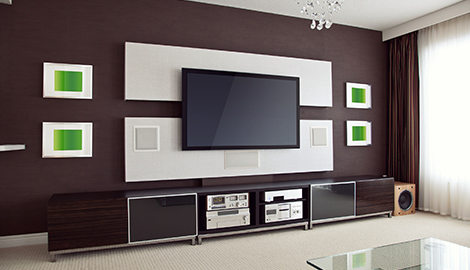 • Multi-room system When you looking for a new home theatre system, give Napa Valley Stereo & Home Theater a call. We will take all of the guess work out of the process. We can recommend which equipment will best fit for needs for the space available and also the budget you have set aside for your new home theater. You can also be assured that your new system will be installed professionally by our expert technicians. Your new theater system will be completely operational before our technicians leave your home. All you will need to do is sit back and enjoy your new home theater system. 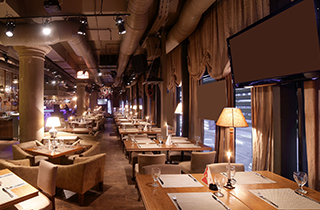 Along with home theater sales and installation, Napa Valley Stereo & Home Theater also provides commercial audio videos sales and installation services. 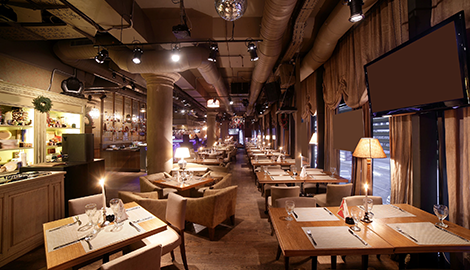 These services include, but are not limited to, surround sound systems, DVR monitoring and security cameras. Each one of our systems are custom designed to meet your specific needs. 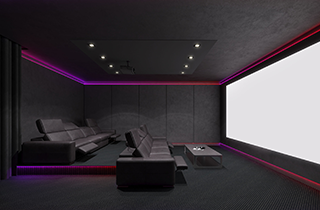 So whether you need a new home theater system, an upgrade to an existing theatre or repairs and maintenance on certain components, Napa Valley Stereo & Home Theater is the only company you need to call. Start enjoying high quality home entertainment today!